Carry the ultimate in covert attitude. 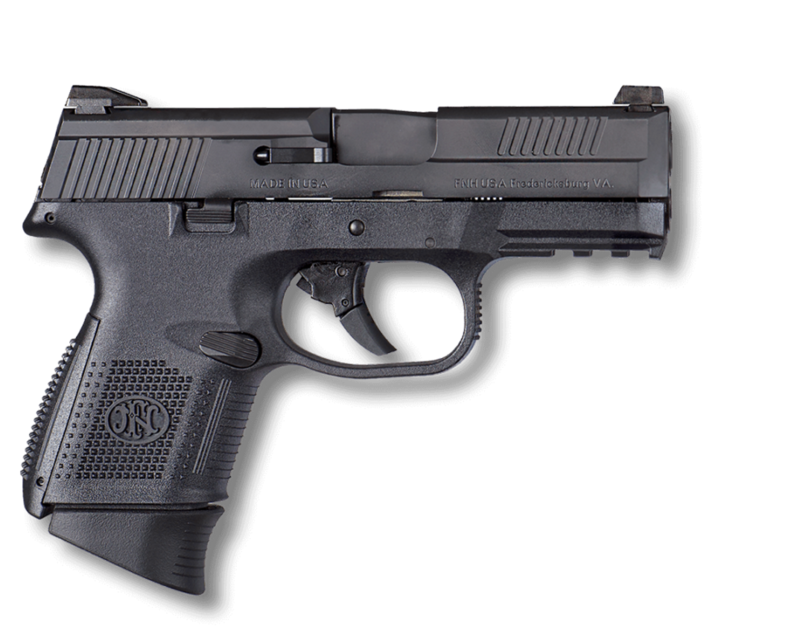 The FNS™-9 Compact – a striker-fired 9mm with ambidextrous controls and a grip angle that provides unmatched point of aim. 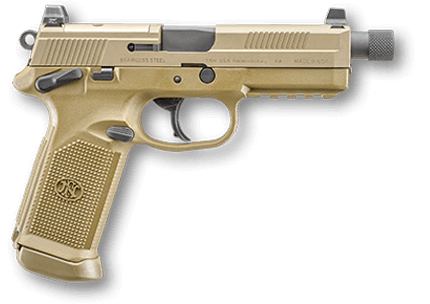 Engineered and tested to be the perfectly compact, reliable, and battle-tested handgun. The FNS™-9 Compact offers the same features as the standard models but has a 3.6” barrel and is designed to be snag-free for better concealment and a faster draw. The front sight also has a larger dot for faster target acquisition. 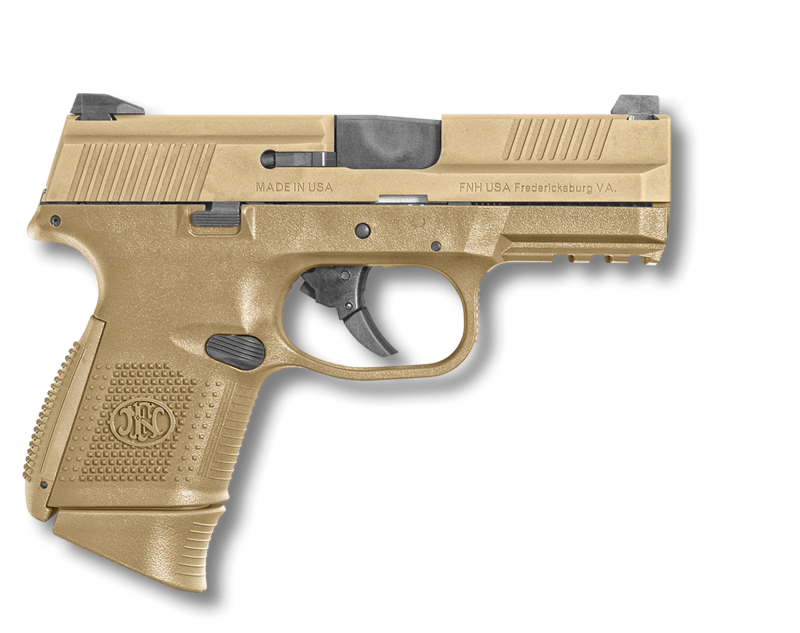 The FNS™-9 Compact comes with one 12-round and one 17-round magazine or two 10-round magazines. Trigger Pull: 5.5 - 7.7 lb.